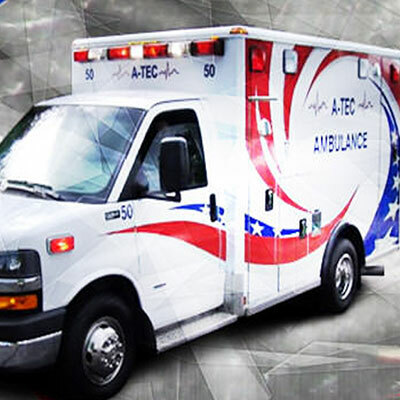 A-TEC Ambulance, Inc. is a private Chicago ambulance company that services ten major hospitals and over 100 nursing homes in the Chicagoland area. A-TEC has on average 35 vehicles on the road daily providing non-emergency and emergency ambulance services and transports. A-TEC has the ability to provide medical transport to people that can walk or those who are in in wheelchairs all the way to Critical Care requests. A-TEC offers some of the best career opportunities in the midwest. 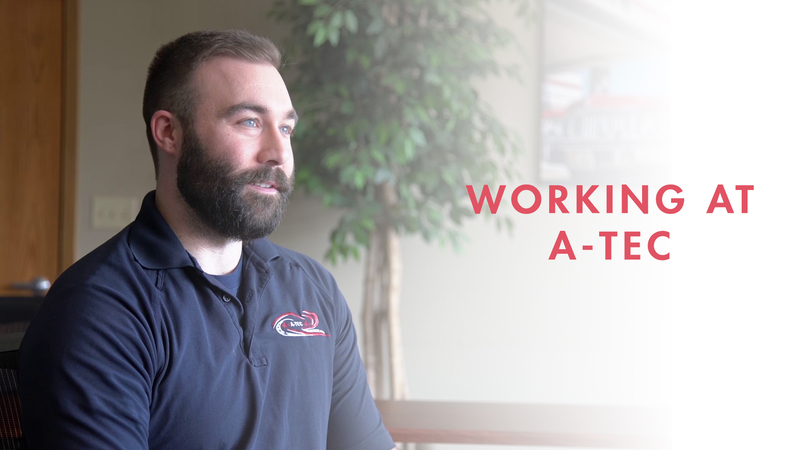 Find out what A-TEC employees have to say about working at A-TEC. Then browse available open positions by clicking working@A-TEC link. 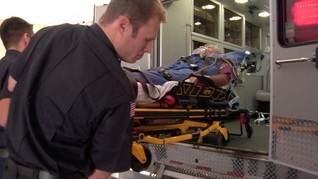 From EMTs to paramedics and nurses, A-TEC is always looking talented individuals to join our A-TEAM. At A-TEC, senior management is committed to creating a culture of caring that extends not only to the patients and facilities we serve, but to each and every person we employ. A-TEC employees are empowered to deliver award-winning patient care through a culture of safety and compassion. CALL US FOR AN ETA YOU CAN DEPEND ON. Find out what A-TEC can do for you. Learn about our state of the art 24/7 Dispatch Center or schedule a transport to meet your needs. Want to find out more about a career at A-TEC? Click here to learn about the great benefits and positions available.